It all begins with a fugitive billionaire and the promise of a cash reward. Turtles All the Way Down is about lifelong friendship, the intimacy of an unexpected reunion, Star Wars fan fiction, and tuatara. But at its heart is Aza Holmes, a young woman navigating daily existence within the ever-tightening spiral of her own thoughts. 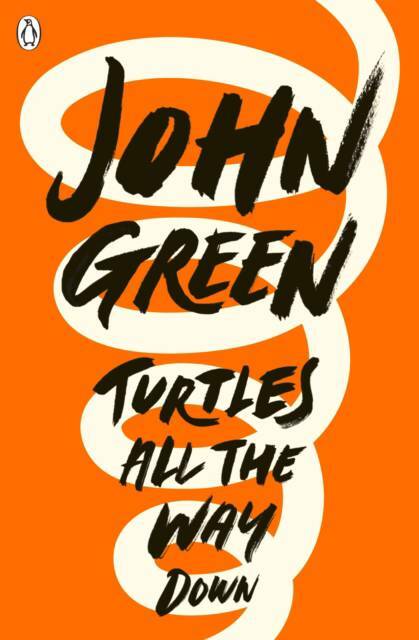 In his long-awaited return, John Green shares Aza's story with shattering, unflinching clarity.